The CHAH Concert Band Plays Five Towns College! 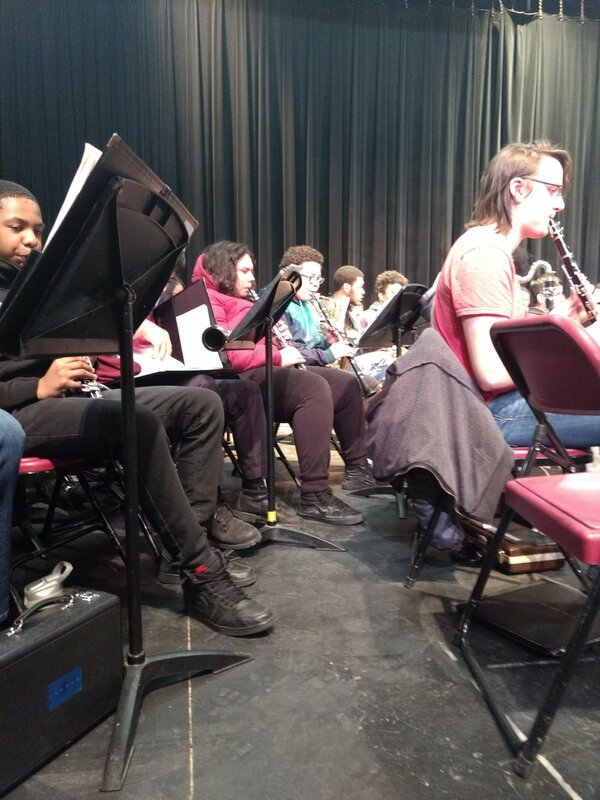 The CHAH Concert Band, comprised of students in 8th through 11th Grade, played at a master’s class at Five Towns College in Dix Hills, New York last week. On Monday, March 19, the students collaborated with students from other schools and performed several songs. The event was hosted as a part of Music in Our School’s Month, a national movement to raise awareness of the importance of school music programs. The movement is focused on music activities, lessons and advocacy. Congratulations, CHAH Concert Band! Keep the music playing!